At ShedsForLessDirect.com we take pride in offering only the best quality, made in the USA storage sheds to our customers. 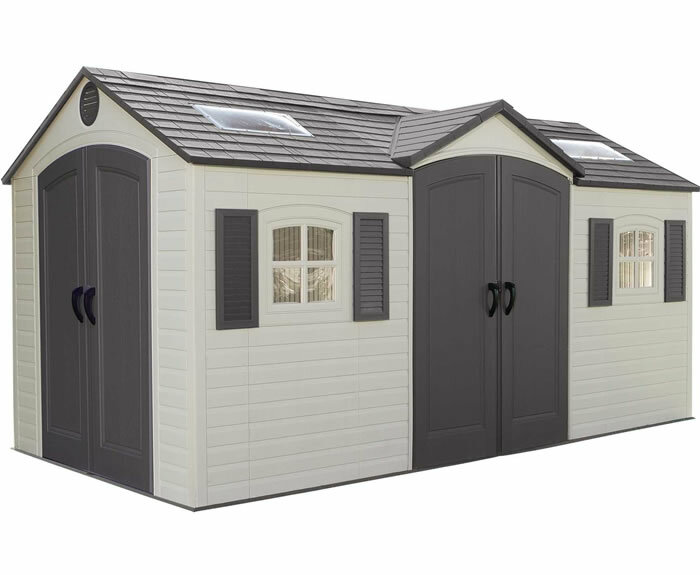 We have chosen the best brand names for each type of shed we carry. For our metal sheds we offer Arrow brand sheds, the worlds leader in metal storage buildings. Our vinyl sheds are made by DuraMax the most durable vinyl sheds on the market. 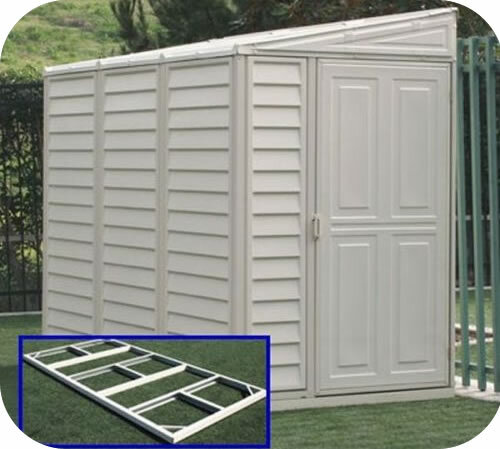 Lifetime is our plastic storage shed provider giving us the best plastic sheds available. You can see Lifetime sheds at impressive high end retail stores nation wide. For our wood sheds we ship them straight from the Amish country with our Best Barns brand. Our wood sheds are built from the highest quality wood all the way from Sweden and Germany. These countries require a more stringent grading system than US standards insuring only the best lumber is used in our shed kits. Please view more information on our sheds in the articles below. The link below will take you to an article about our DuraMax storage sheds. You will learn answers to the most frequently asked questions about DuraMax vinyl sheds. Click the link below to read an article about our Arrow storage sheds. You will learn answers to the most frequently asked questions about Arrow metal sheds. Looking for answers to your questions about Lifetime plastic storage sheds? Follow the link below to view an article about our Lifetime storage sheds. 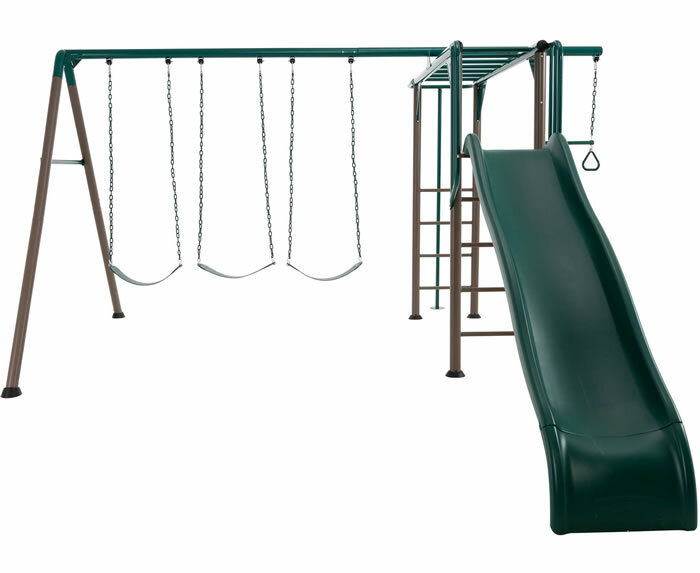 You will learn answers to the most frequently asked questions about our Lifetime plastic sheds. We offer only the finest, top quality wood storage sheds from Best Barns. Follow the link below to take a tour of the factory. Read information about where and how our wood sheds are made. View pictures of our wood storage sheds manufacturer warehouse. Need help finding which shed is right for you? The article below discusses shed brands and shed materials you can choose from in our store. If you need further assistance deciding which shed would suit your needs best please feel free to contact us and discuss your options with one of our sales representatives. Choose the shed brand and material best for you! Learn the 10 most important things every shed builder needs to know! Buy our Arrow or DuraMax shed brands and get even faster shipping in California! Buy our Arrow, Best Barns and DuraMax shed brands and get even faster shipping in the North Eastern States! We have warehouses for these sheds in New York, New Jersey and Pennsylvania. 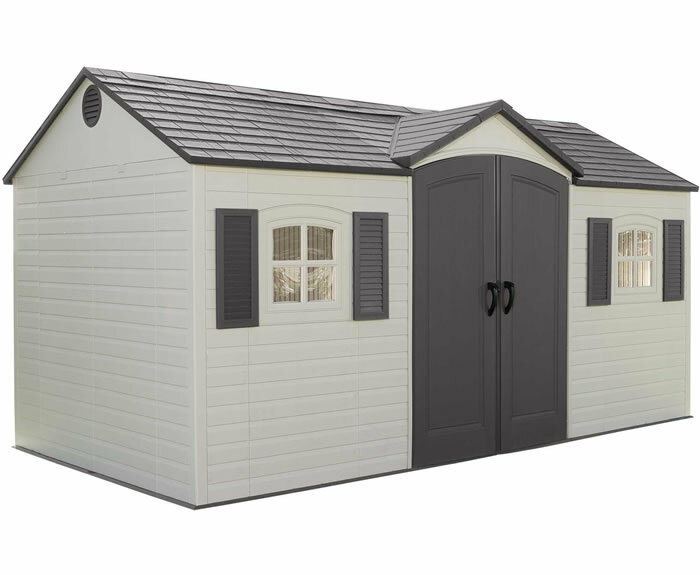 Watch videos about our storage shed kits at the link below. These youtube videos will guide you through the process of erecting your new shed. Take a quick look at our short videos to see how easy it is to do-it-yourself with one of our shed kits! We recently sold a new DuraMax vinyl storage building to NASA to store their test Mars Rover in Pasadena, CA. Click the link below to view pictures and read more about how even NASA trusts our durable DuraMax sheds to store a $400 million rover! 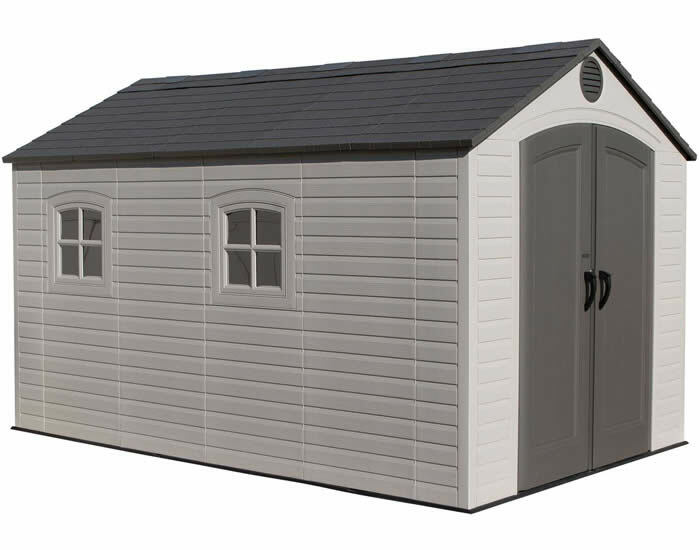 We will be adding more articles about our excellent line of storage sheds so please check back again soon. If you have questions please contact our helpful customer service staff at 1-877-307-4337. Thank you for shopping with us today at ShedsForLessDirect.com!